Palo Alto’s most popular event for new and expectant families! 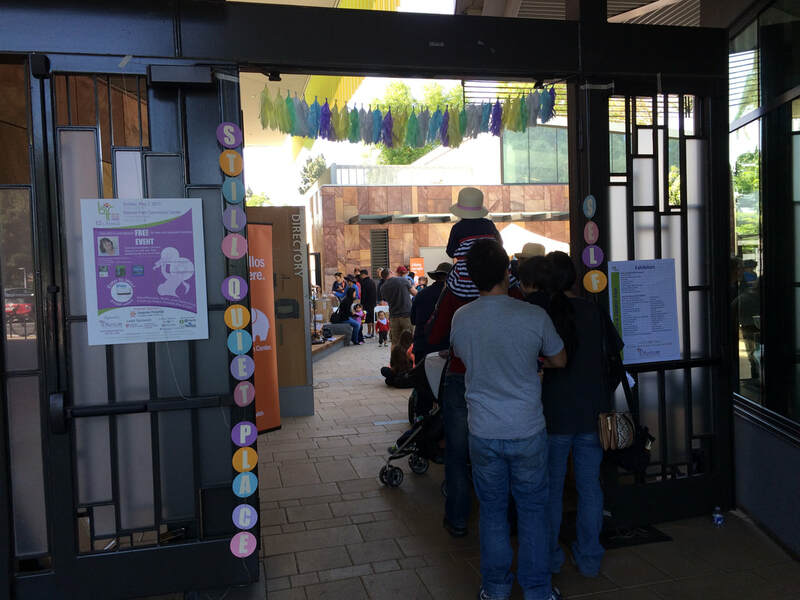 Thanks for your interest in our ever popular and unique event in Palo Alto, CA that attracts hundreds of expectant and new families from all over the Bay Area to learn about resources and services- all geared to build community and celebrate the journey of pregnancy, birth and early parenting! This year's keynote will be delivered by Julie Lycott-Haims. In addition, our event offers a limited number of exhibitor tables, live music, food, a kids play area and lots more! 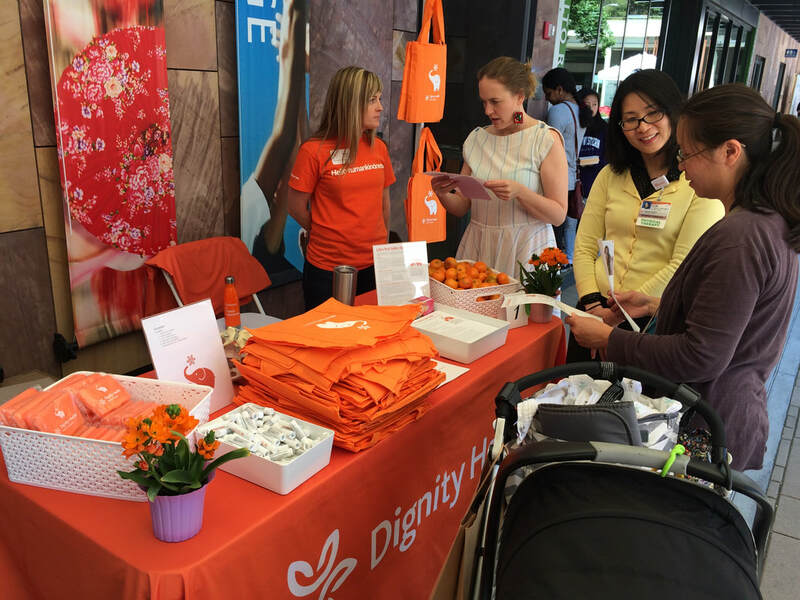 Blossom’s Birth & Family Fair is a great way to connect with expectant and new families in Silicon Valley. We offer a variety of opportunities for your involvement , including: Event Sponsorship, Event Exhibitor, Raffle Prize Donations and Gift Bag Sponsorship. We hope you will consider being part of this community event! Since 1999, Blossom (EIN# 77-050-6942) has been an education and resource center for new and expectant families on the San Francisco Peninsula. Our mission is to provide services, resources and support for a healthy, informed and confident pregnancy and parenting journey. The Birth & Family Fair is one of two annual community events hosted and organized by Blossom. We look forward to including you in the event! Become a sponsor or exhibitor at the Birth & Family Fair and connect with target clientele in a fun and comfortable atmosphere. 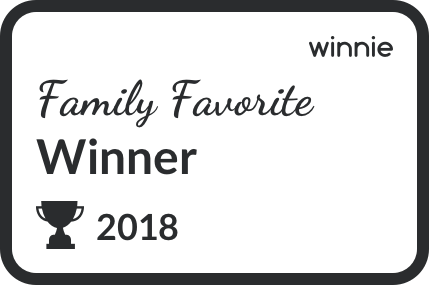 Enjoy family entertainment and the best in local pregnancy, birth, and parenting resources and services! Now accepting Sponsor Applications. Exhibitor registration opens March 1. BFF is a fundraiser for Blossom Birth Services, a non-profit organization (EIN #77 0506942). Since 1999 Blossom has served new and expectant families in the Bay Area by providing resources and services for a healthy, informed and confident pregnancy and parenting journey. Blossom does NOT endorse or take responsibility for information presented by speakers, sponsors, exhibitors and other participants at the Birth and Family Fair.